Taurus Firearms, this Brazilian tool and die maker of guns has its sight set on the American market, which it is literally taking by storm. Their guns are not just 110% on-target, they are some of the most reliable firearms in the world. Be they pistols or revolvers, Taurus likes to boast that their Taurus Firearms always get the job done, no matter if used for law enforcement, professional shooting, or any other business requiring a trusty handgun at your side. We thought that we’d give you a rundown of the Taurus USA catalog. Looking into their best Taurus revolvers and their best Taurus pistols, we hope to provide a detailed account for all you gun lovers wishing to make a purchase from Taurus Firearms. Yet, before we do just that, you should also like to know a bit about what general advantages Taurus Firearms have over other handgun manufacturing companies. Taurus Revolvers have extra safety. A safe gun equals a safe owner. After all, revolvers are notorious for the odd accidental discharge. One too many accidents have happened with revolvers suddenly unloading a bullet out of thin air. Still, I’m guessing you’ve never heard one such story about Taurus. That’s because Taurus equip their guns with a key-based safety mechanism. Taurus Firearms are very easy to conceal. Even a big Judge Magnum (the mean Taurus 45 Revolver) can be concealed if you really want to. Apart from that, Taurus make their guns so they can be stored in a nice hidden holster. 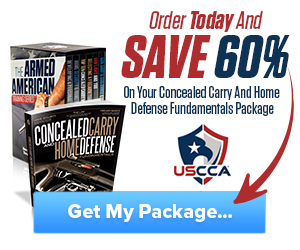 The 650 CIA and the 850 CIA are some of the best concealable revolvers in the world. Taurus Pistols are very modern and sleek. Take the Taurus Curve for example. This gun looks as if it’s some phaser pistol out of Star Trek. It looks nothing like your traditional Taurus Pistol. Some may like that, some may don’t, but neither can deny the incredible piece of tech that this 380 Auto pistol is. More about it below. This little handgun has become so popular in the gun-owning world that Taurus Firearms now hold a trademark over the Judge brand. The basic Judge is a Colt 45 DA/SA Taurus revolver with a 5-bullet barrel and a trademark orange sight on the front end of the barrel. No, the CIA Taurus Firearms are not used by the CIA. At least not exclusively. But they are some mean guns that can really pack a punch. The basic CIA gun is a 38 special DAO hammerless Taurus revolver with a capacity of 5 bullets. The 650 is made of carbon steel while the 850 is made of a lighter, black anodized Aluminum. TIP: Want another cool concealed gun from Taurus? Check out the Taurus 380 Revolver – it’s marvelous! The Raging Bulls of Taurus Firearms are truly amazing handguns. 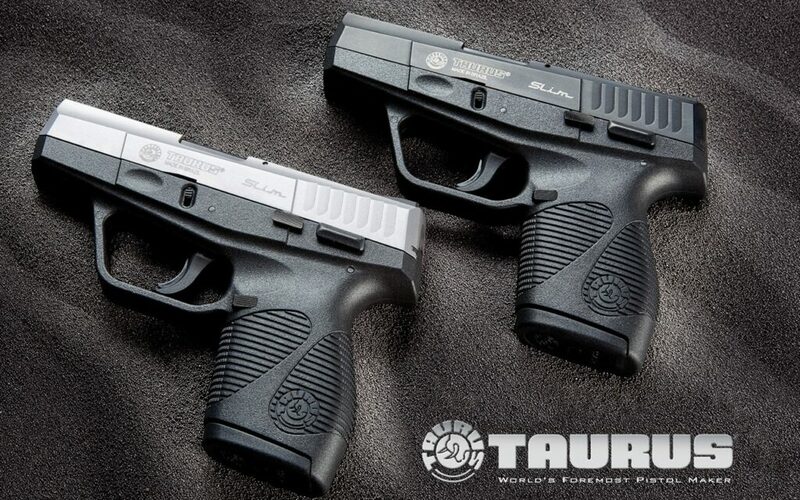 Built out of titanium and aluminum or stainless and carbon steel, these guns aptly present what amazing gun makers the people from Taurus are. As 44 DA/SA Taurus Revolvers with a capacity of 6 bullets, these babies can bore a mighty hole through just about any target. The 454 Raging Bull adds the charm of a .454 Casull caliber with a 5 bullet barrel. For a company that was focused on revolvers for much of its history, Taurus Firearms do produce some mean basic pistols. There are so many exceptional models of Taurus pistols that we’re at a loss when it comes to showing you which is the best. The following Taurus guns are the ones that impressed us the most. The Millennium 64 Taurus 9mm pistol is the most reliable basic 9mm pistol on the market. And better yet, you can even have it in 40 S&W version if you want. Of course, this matte black stainless steel beauty has DA/SA and a nice adjustable rear sight. The Curve is an automatic Taurus 380 pistol, built with the future in mind. As we’ve already said, it really looks like something from the distant future. It has a built-in bore axis system that includes a flashlight and a laser sight, and it has a capacity of 6 bullets. This Taurus 9mm pistol looks like the model pistols kids used to play with back when they weren’t doing that on the computer. Thus, it has a slight nostalgia feel to it. Still, don’t be misled – it can pack a serious punch. This 9mm Taurus semi-automatic pistol is probably the go-to choice for everyone looking to buy a typical handgun with a better than average score in the shooting range. Have you picked your favorite gun off the shelf? If not, why not go for one of the Taurus Firearms? You’ve seen here just how great Taurus guns can be, so let us know which one you pick. The biggest question, in the end, should be: Taurus Revolvers or Taurus Pistols? 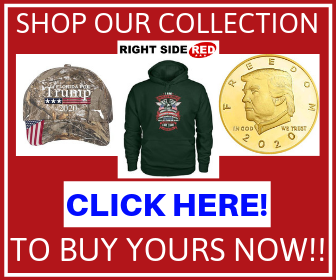 Hey Buddy!, I found this information for you: "Taurus Firearms Review". Here is the website link: https://thegunrights.com/taurus-firearms-review/. Thank you.